Paiste is a family-owned cymbal manufacturer founded in the early 1900s in Tallinn, Estonia. Since 1957, the company has headquartered in Switzerland, where it has produced countless industry-transformative products like 602, Giant Beat, 2002 and RUDE- cementing Paiste’s legacy as a champion of innovation. 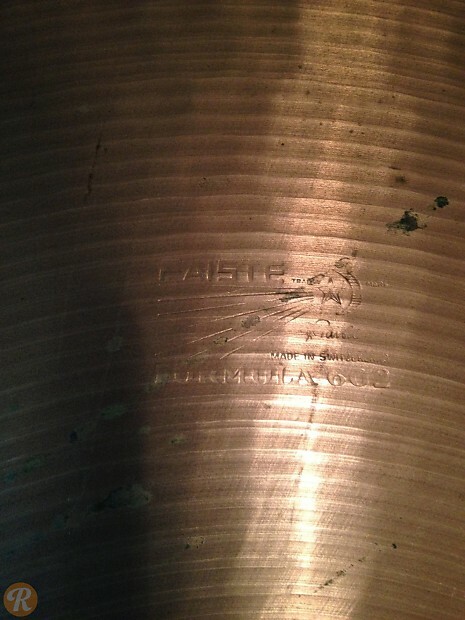 Introduced in 1959, the Formula 602 series was Paiste's first foray into the use of B20 Bronze alloy. 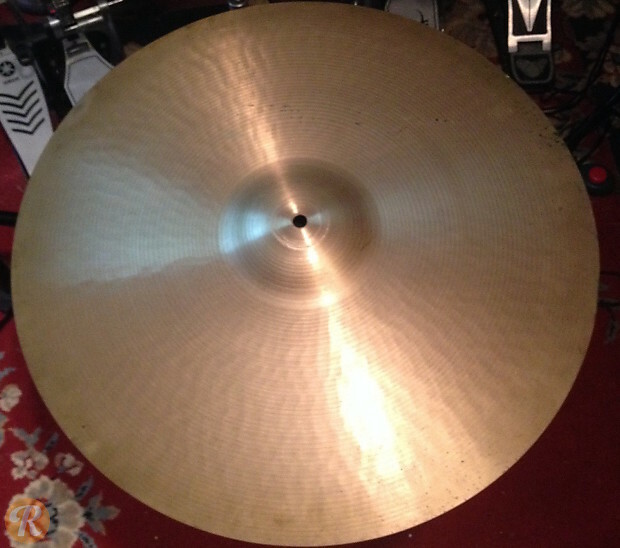 The series brought with it lasting innovations such as the Sound Edge hi-hat and Flatride, which would go on to become industry standard cymbal designs. 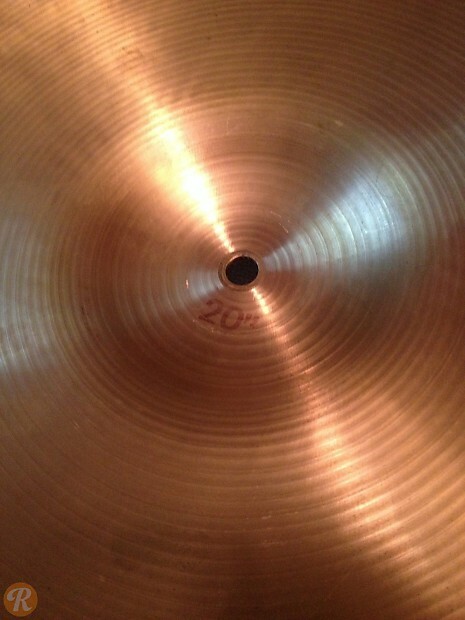 The 20" Medium Ride is a favorite among jazz drummers, as its glassy ping and shimmering wash give it excellent articulation without becoming overpowering. The clear stick definition allowed players to easily showcase intricate ride patterns that are the cornerstone of 50s-60s bebop-related genres.